Home » Sligo 2011 Spring Catalogue - Exclusive! 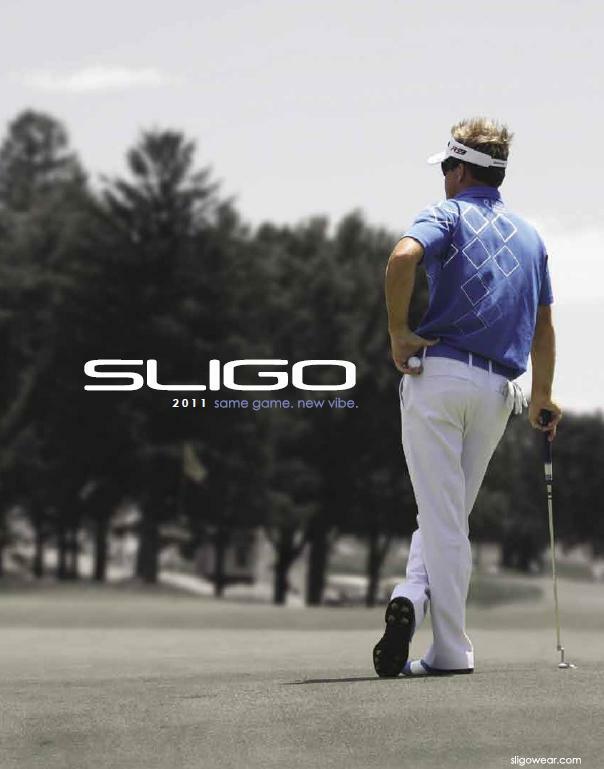 Sligo 2011 Spring Catalogue - Exclusive! Again a plethora of colors my favorite so far Catalina! 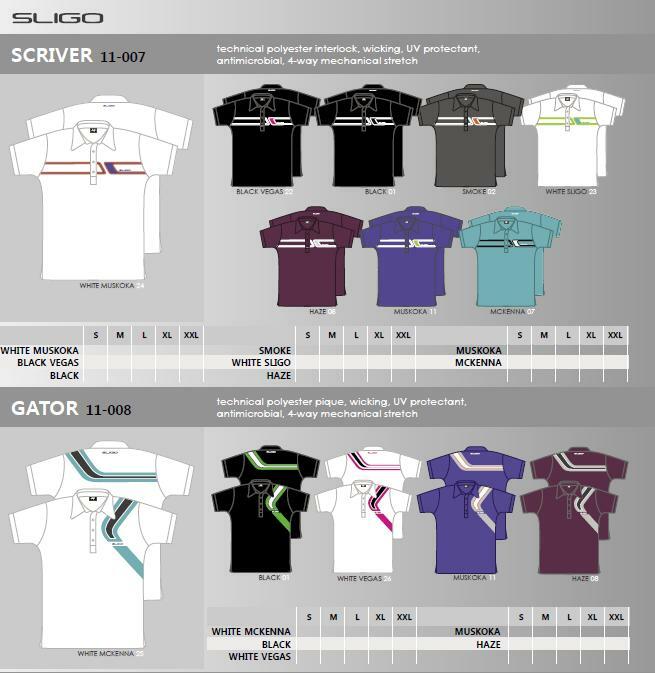 Love the Scriver and Gator shirts in new colors Muskoka, and Haze. The Gator in White Vegas is real cool as well. New shirts designs - Taylor and Scotty are real nice! 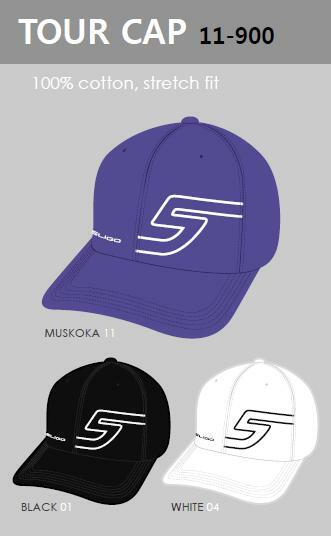 Tour Caps rock with 3 colors available. Have a look at the 2011 catalog it's extensive and something for everyone. Big fan? Weren't you selling your Sligo stuff on WRX? I think I bought some of it. Huge fan but I had to thin the heard. 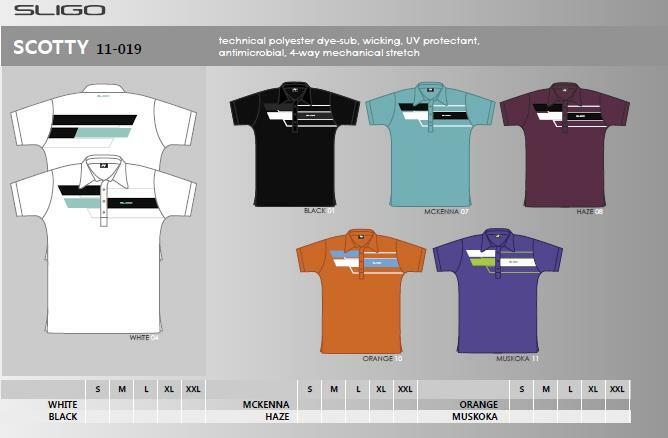 From running this blog I've become a bit of a golf clothes hog. The one I sold was a great shirt it just didn't make the cut. Kids gotta eat. 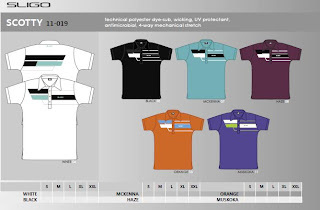 What's your favorite from the 2011 line?